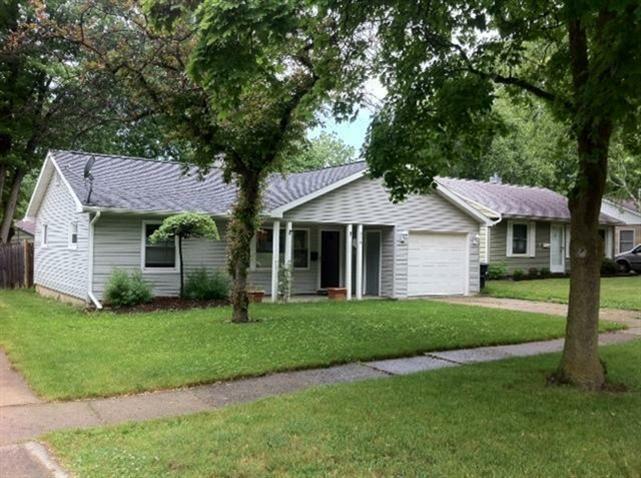 Great 3 bedroom home in the City of Saline. 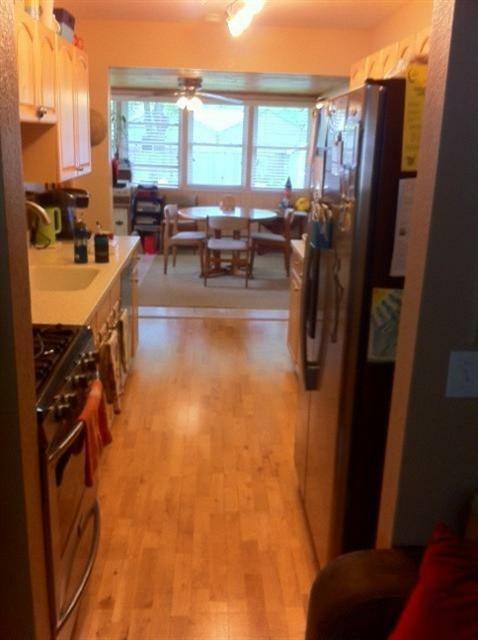 Nicely updated kitchen with stainless appliances. Newer floors & bathroom. 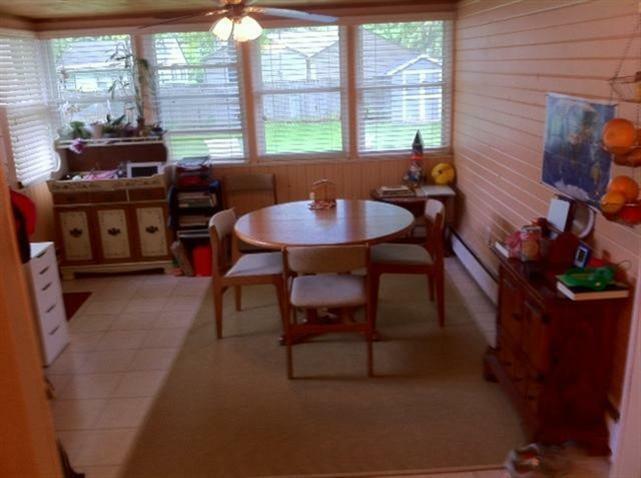 Sun room gives extra living space - dining room/office. This home has a single car attached garage, private 6ft wood fenced backyard & a lovely front porch. Home has newer vinyl siding. Wonderful mudroom off garage - great for kids backpacks. 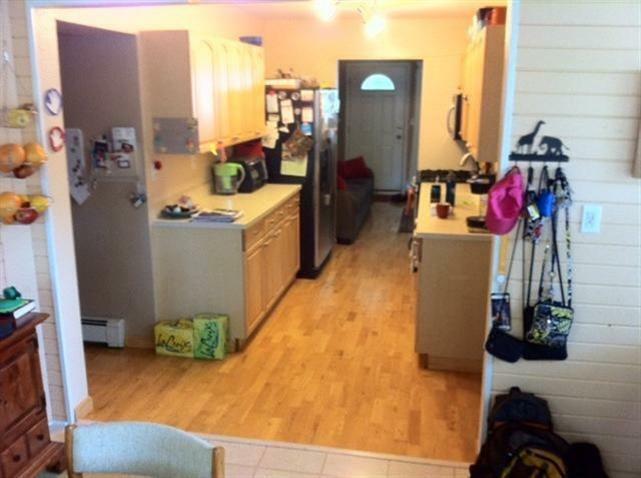 Walk to downtown shops & restaurants, close to Henne Field and Brecon Park. Will consider small dog with $300 non refundable pet cleaning fee - No Cats . No smoking or Section 8. Min 1 year lease. Pet Remarks Will Consider Small Dog With $300 Non-Refundable Pet Cleaning Fee. No Cats.